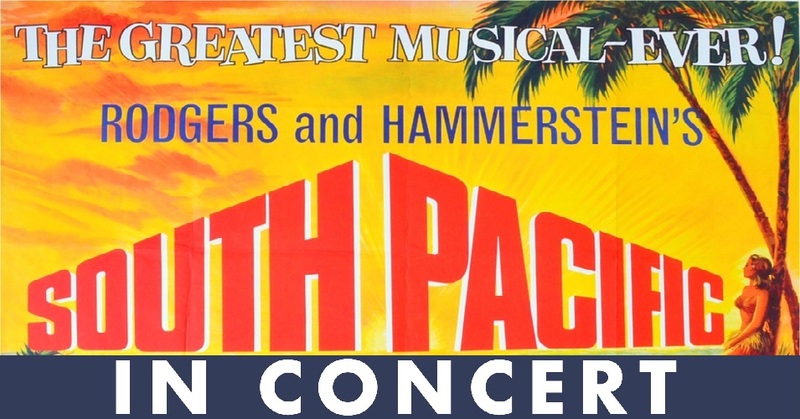 You’ve probably seen the South Pacific Musical, but you’ve never seen it in concert! Looking for something to do this summer? As part of the eleventh annual Spirit of America Concert to showcase FAU Libraries’ Marvin and Sybil Weiner Spirit of American Collection, come and see FAU Libraries’ Klezmer Company Orchestra, Aaron Kula and a cast of 10 actors along with 30-members of the Gay Men’s Chorus of South Florida on June 26th as they present a concert version of the beloved South Pacific Musical. Click here for event details and ticket information.